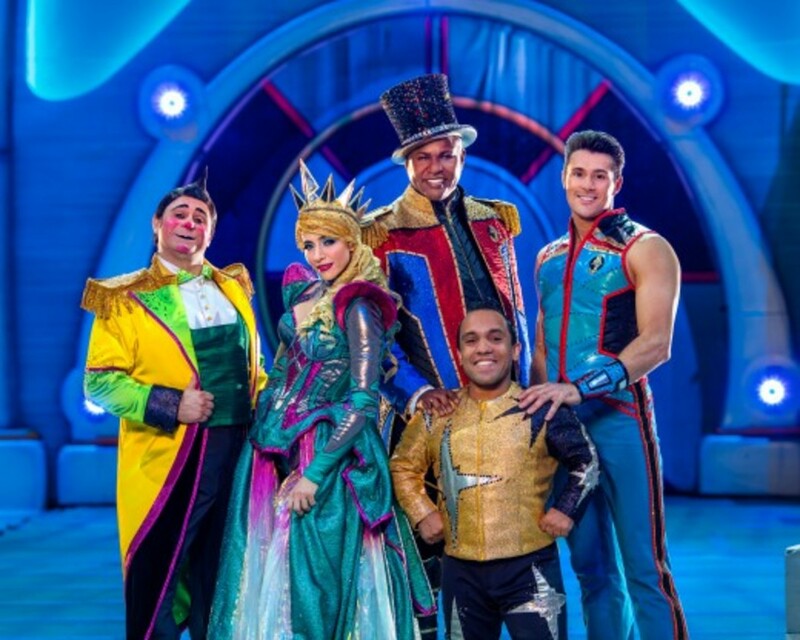 After 146 years, Ringling Bros. and Barnum & Bailey Circus performers took their final bows in May of 2017; the iconic show is now a piece of American history. 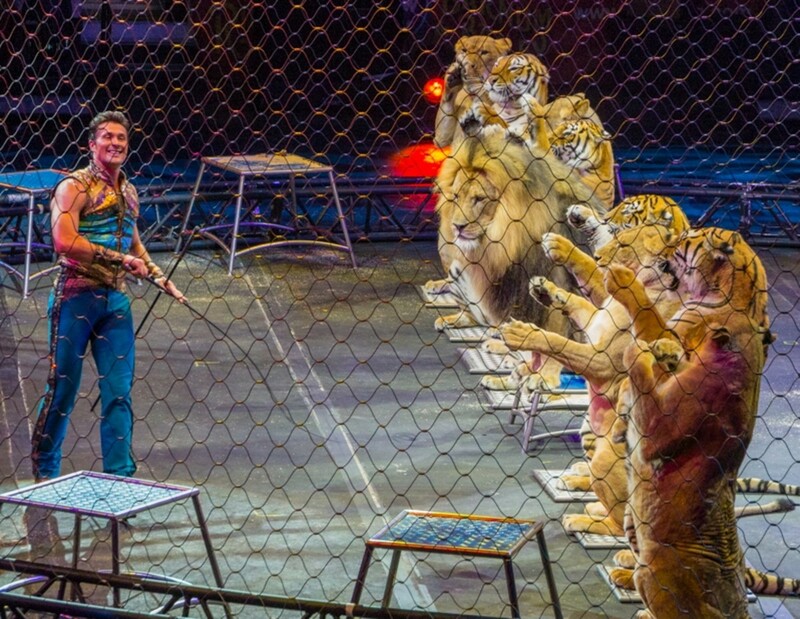 World-renowned Big Cat Trainer Alexander Lacey brought his presentation of lions and tigers to the United States in 2011. 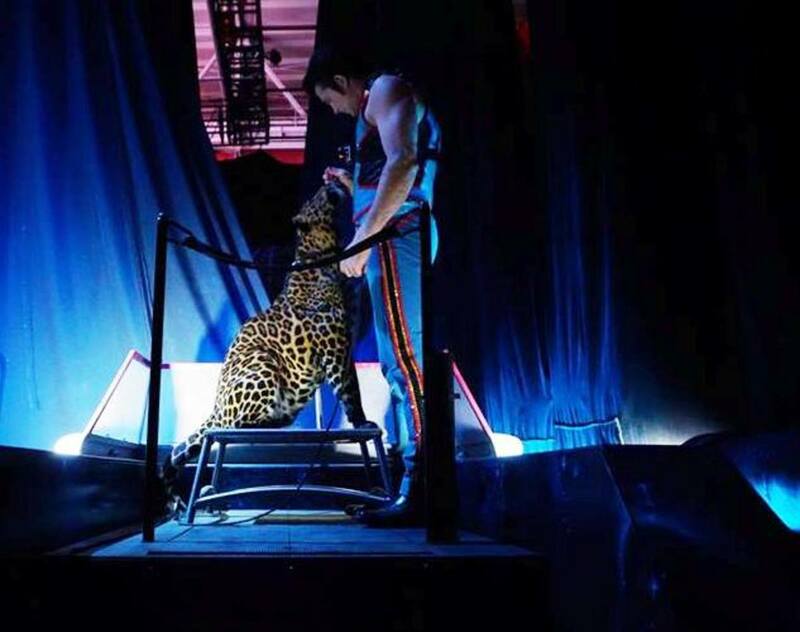 After three tours with Ringling, Lacey is again working in Europe with his wife (Katie Azzario-Lacey) and their feline menagerie. Alexander Lacey's American journey began in November of 2011; he came to the United States with an unusual cargo … lions and tigers. The day he arrived in the United States with his lions and tigers will be one that Alexander Lacey will always remember. I had to laugh, too. Yes, Mr. Lacey, I bet you did! 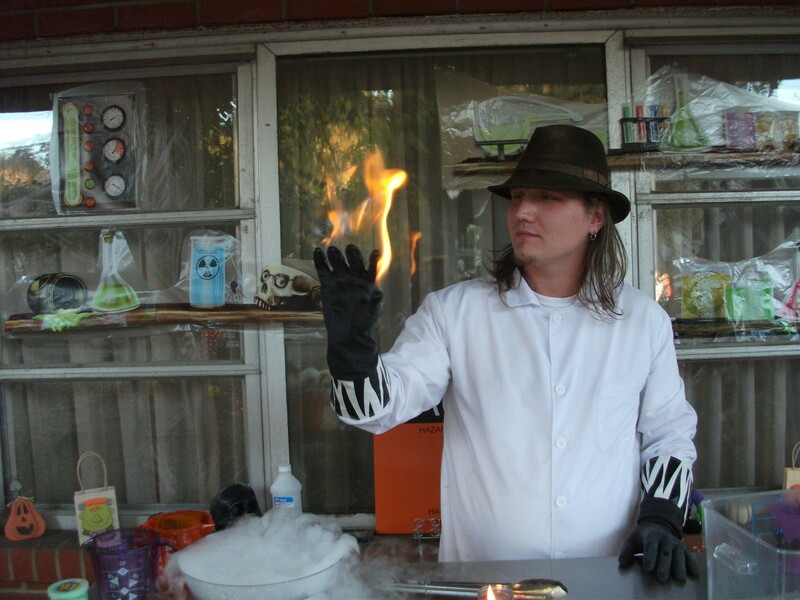 Alexander Lacey made his debut with the Greatest Show on Earth © in "Dragons." 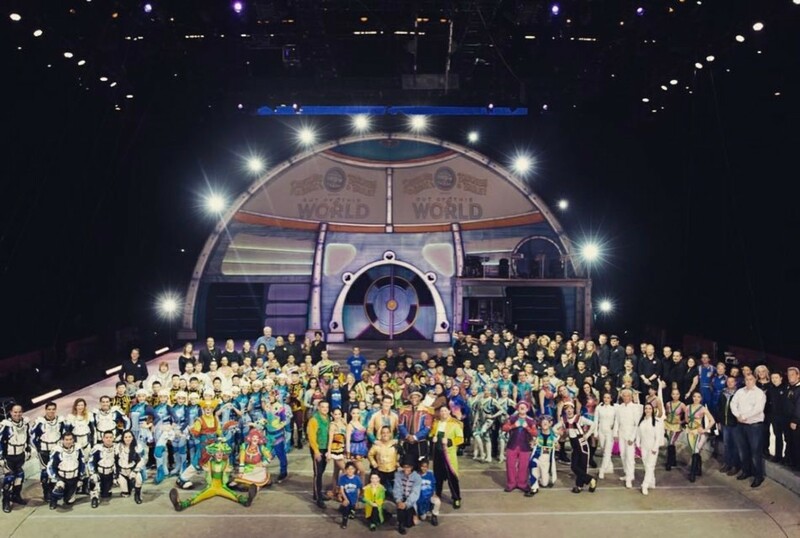 From 2012 to 2014, Ringling Bros. and Barnum & Bailey presents Dragons toured in 90 cities across the United States. The Ringling Bros. clowns and, of course, the famous Ringling Asian elephants were a big hit with audiences in every city. 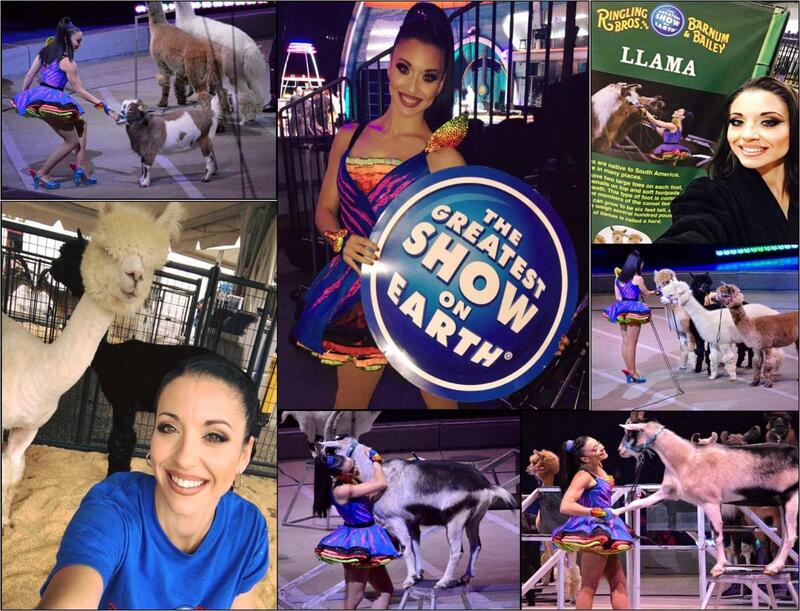 Other animal acts featured in the Dragons show came from shelter-rescued dogs (Hans Klose); domestic housecat frivolity (Mayya and Andriy Panfilov); and ponies, mini donkeys, horses, goats and llamas (Andre McClain). Lions and tigers in the same ring! 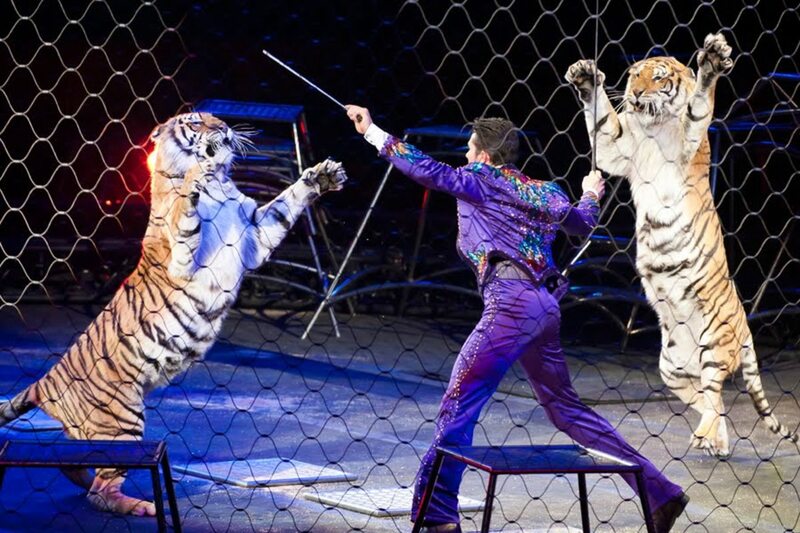 Appearing for the first time in America, European entertainer Alexander Lacey brought this spectacular act to Ringling Bros. and Barnum & Bailey Circus. 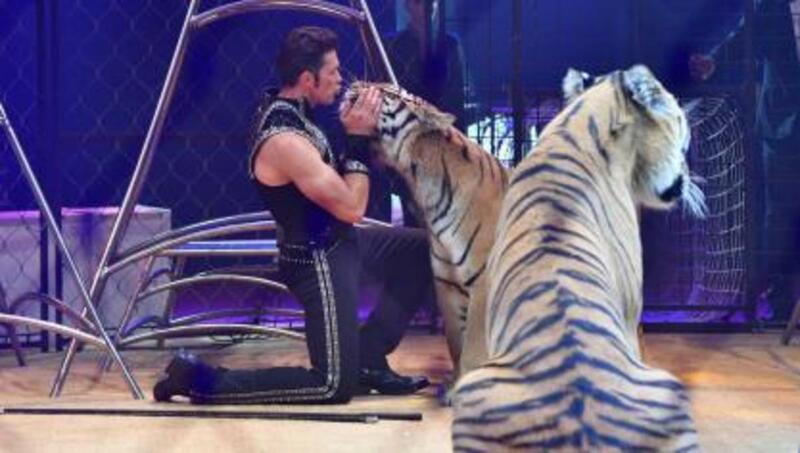 Audiences saw a gentler and more loving side of animal training; an intimate relationship between a man and his big cats. 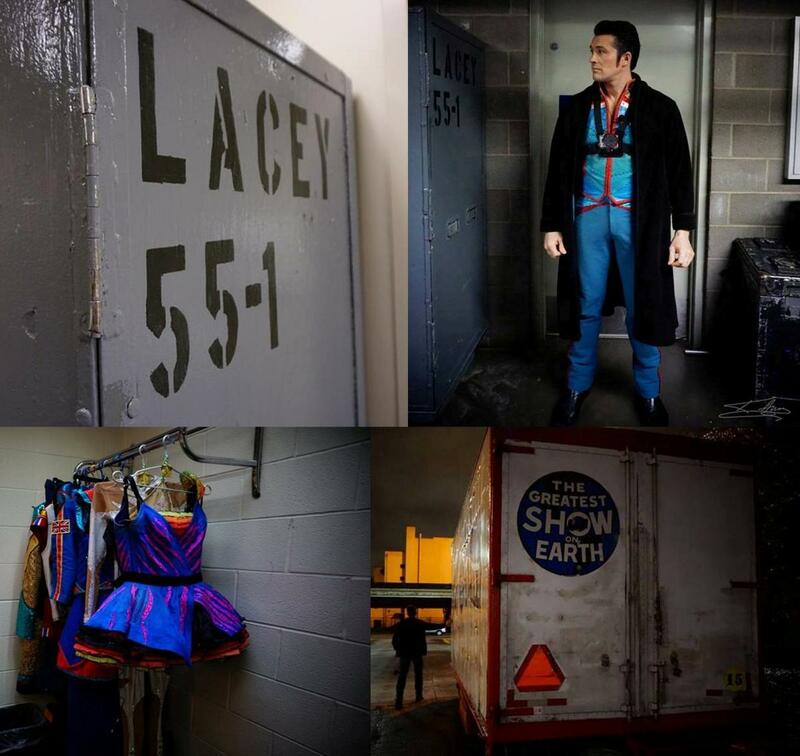 I asked Alexander Lacey what he remembers most about that first United States tour with THE Ringling Bros. and Barnum & Bailey Circus. “As a child, one of my biggest dreams was to perform with the Ringling circus,” Lacey recollected. 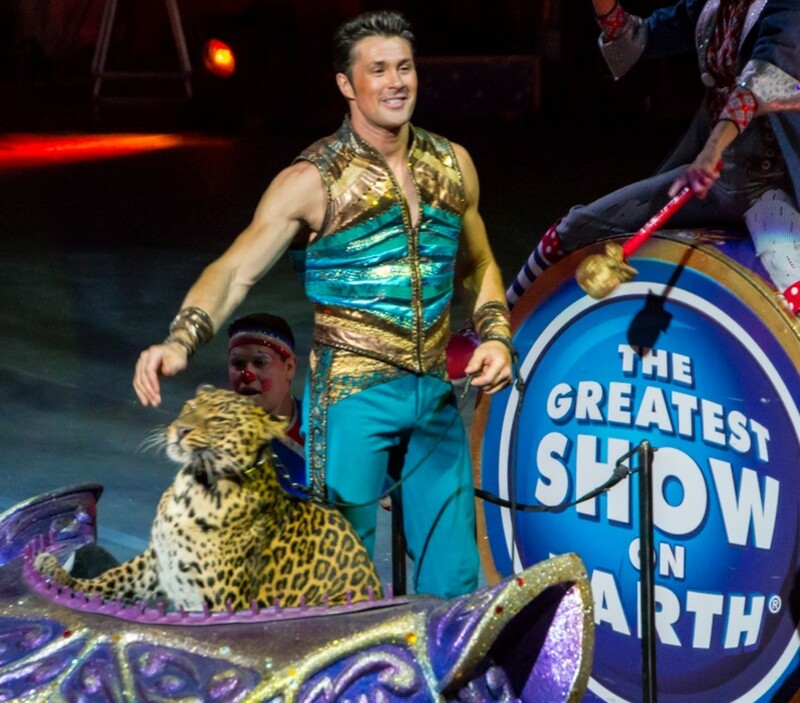 “It’s been a few years now but I remember this like it was yesterday – having a chance to work for Ringling (starting in 2012) put me on top of the world. American audiences are very appreciative. They love to see the big cats and having a mix of lions and tigers is rather unusual. The response I got was amazing. But it is never been about me; I always want to show off the animals and how smart and beautiful they are." 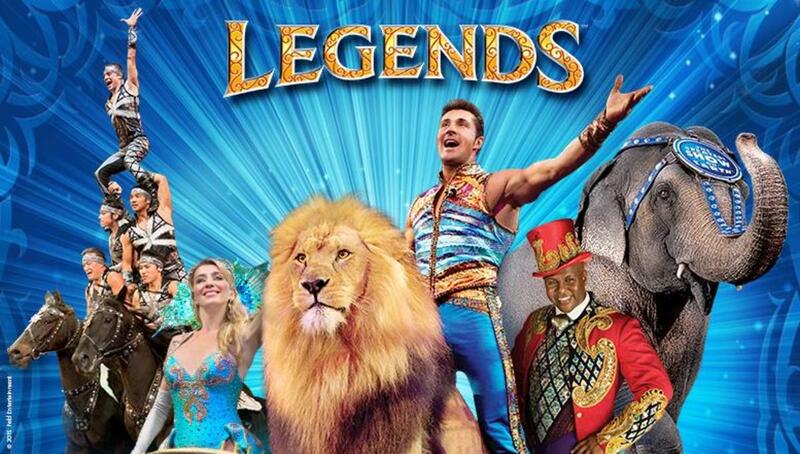 Next up for Ringling Bros. and Barnum & Bailey was the "Legends" tour, which hit the road for the 2014-2016 season. 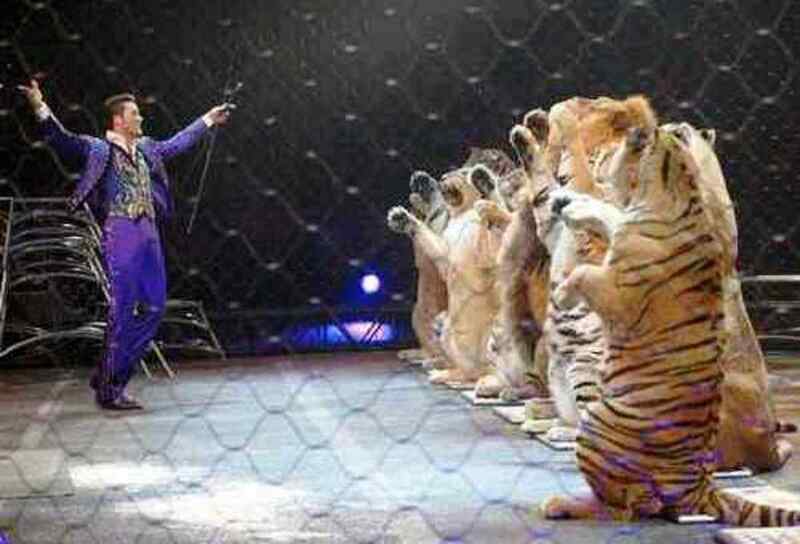 With his name in lights and a large assortment of lions and tigers, Big Cat Trainer and Presenter ALEXANDER LACEY lit up arenas around the country. Trained pigs and other “barnyard” animals … dogs, too! 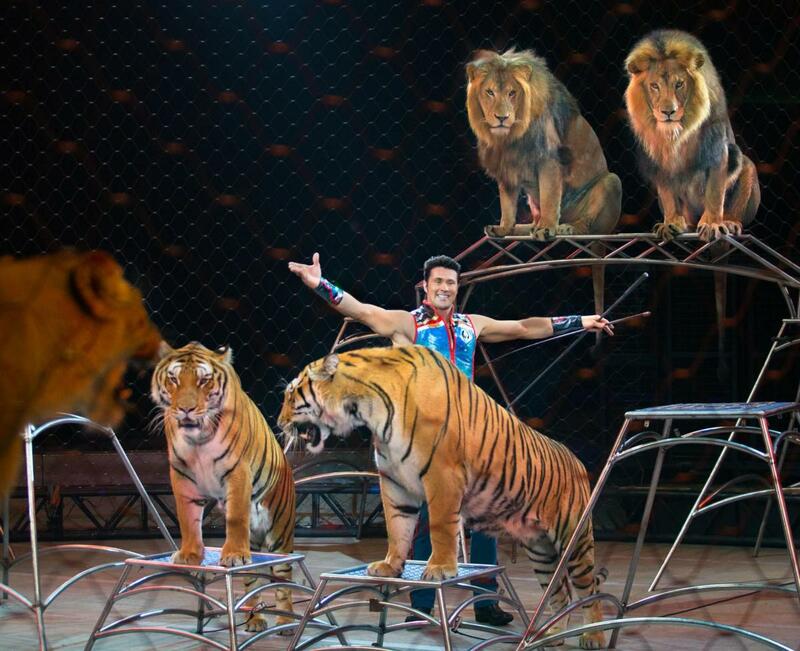 And starring in this dazzling show; a certain charismatic Big Cat Trainer and his regal assortment of lions, tigers and a beautiful leopard named Mogli. 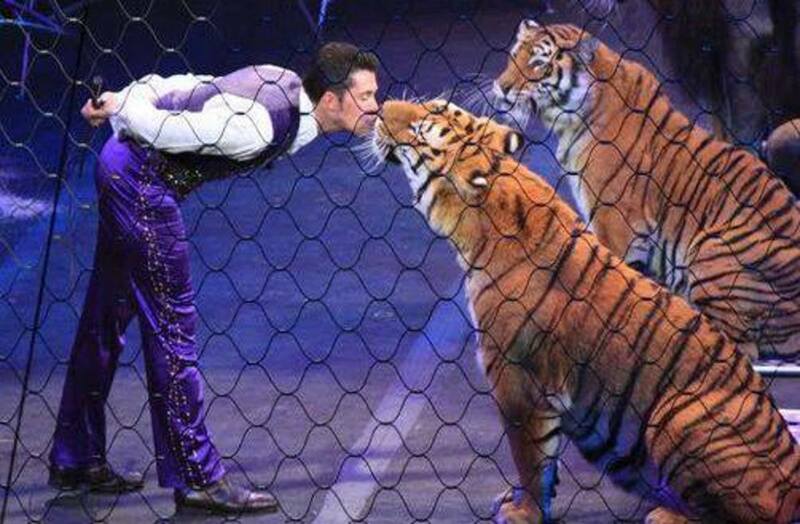 Alexander Lacey gave spectators hundreds of amazing performances and, just as importantly, a new understanding about how wild and exotic animals can live long, healthy lives when humans lend a hand in their care. “Legends was a lot of fun,” says Alex. “The costumers and tech crew really outdid themselves with the props, I mean, ‘mythological creatures,’” he quipped. “It was a great show and I loved being a part of it. 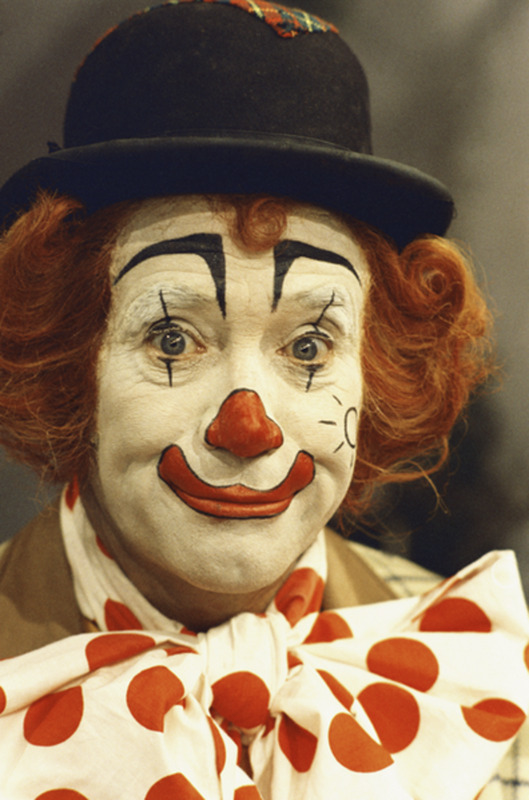 Gunther Gebel-Williams starred with Ringling Bros. and Barnum & Bailey from 1968 to 1990; he died of cancer in 2001. 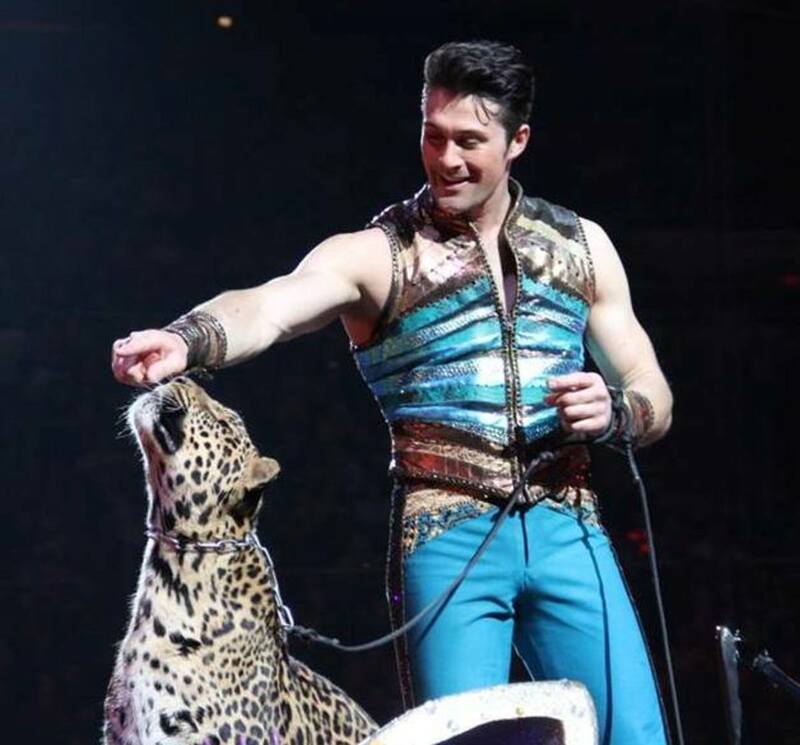 The final American circus tour for Alexander Lacey had the dashing animal trainer performing in Ringling Bros. and Barnum & Bailey presents Out Of This World (2016-2017). 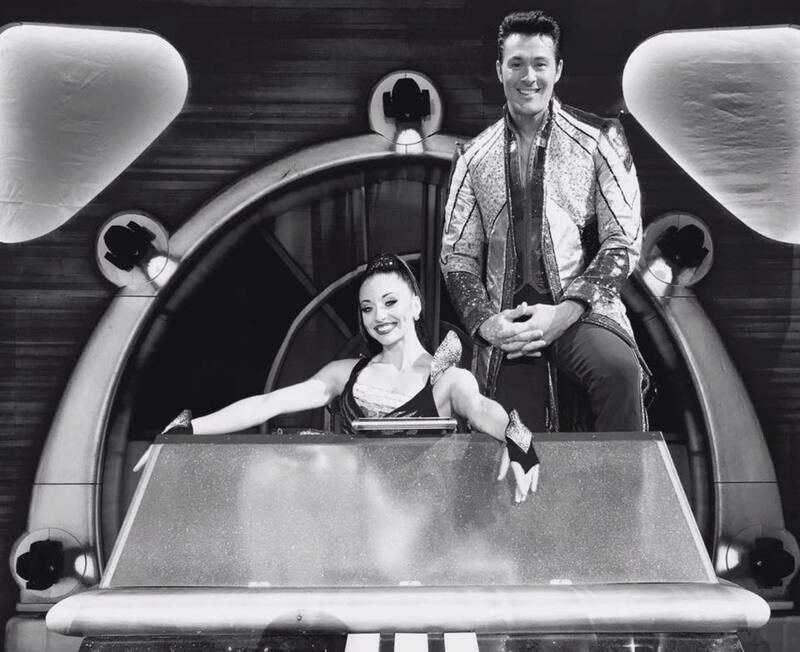 The “good versus evil” space-themed storyline centered around Queen Tatiana and her henchmen; they traveled the universe in their quest to steal great circus acts from the Sand, Water, Ice, and Fire planets. Paulo the Star Seeker and Ringmaster Johnathan Lee Iverson of the Circus Space Fleet saved the day by bringing the performers back to Earth. (The queen later gave up her diabolical plans and joined forces with our heroes). At the conclusion of the story, Tatiana Tchalabaeva, her husband Kanat Tchalabaev, and the incredible Cossack riding troupe performed amazing acrobatic feats on horseback. Also featured in Out Of This World were contortionists, acrobats, the Globe of Steel (motorcycle troupe), animals, clowns, and aerialists. "Astronaut" wire walkers Laszlo and Olga Simet (with their partner, Diana Bakk) performed stunning choreography in "space." In the air, the Flying Tuniziani took trapeze art to new heights – especially with Ammed Tuniziani’s incredible quadruple somersaults. On the Sand planet, Alexander Lacey brought his big cats out to play. “Out Of This World was a good show,” Lacey maintains. “The acts were top-notch, and the technical aspects and costumes were well-designed. When the closing was announced, every press outlet ... radio, local and national television, newspapers, internet media ... every one of them picked up on the story. We began performing to sold-out audiences at every venue. I don't believe this happened because it was the last chance to see the show, I believe it was because the publicity made families aware that we were actually in town. 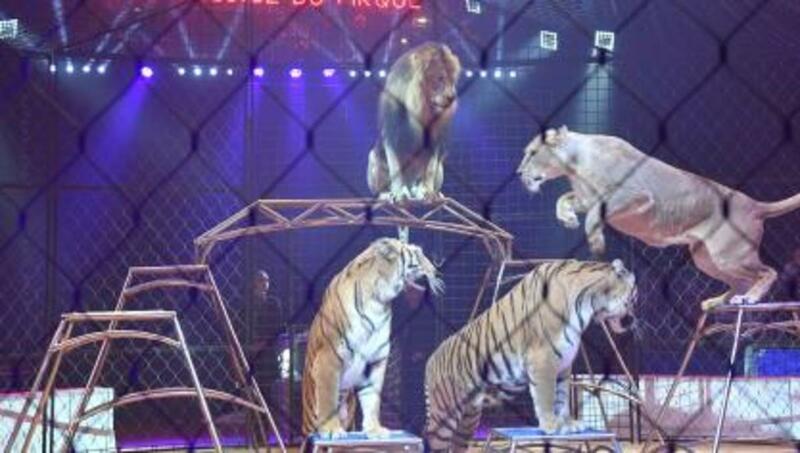 If people could not afford it, or didn't want to go to the circus anymore, they would not go – regardless of whether it was the last performance or not." Out Of This World’s final performance took place in Uniondale, New York on May 21, 2017. 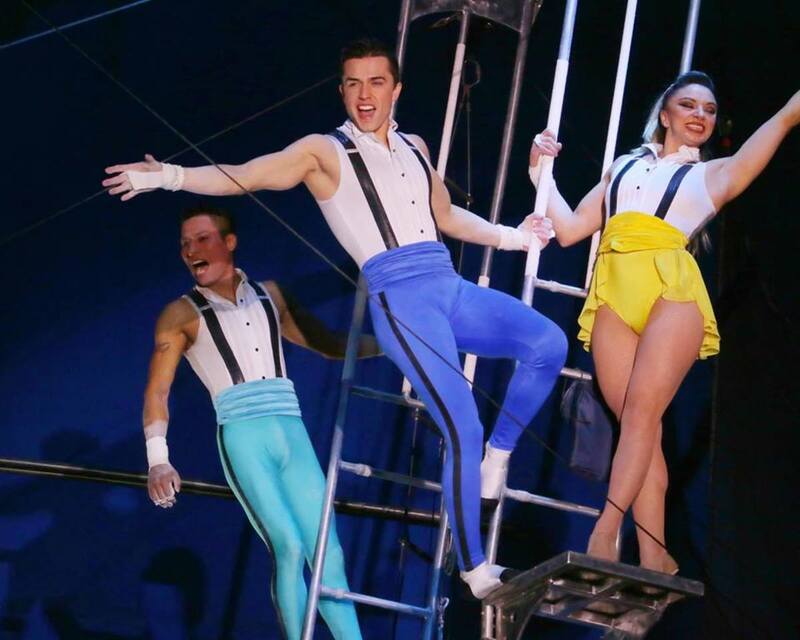 Eighth-generation circus performer Katie Azzario-Lacey was an acrobat in Europe before joining the Ringling show in 2015. She had several roles in Out Of This World, including trainer and presenter for what the circus called the “fuzzies;” donkeys, goats, llamas, alpacas, and kangaroos. “I really do miss our cute barnyard animals," says Katie. "They were fun to work with and take care of." Kate and Alexander presented this whimsical act together in the second half of Out Of This World. 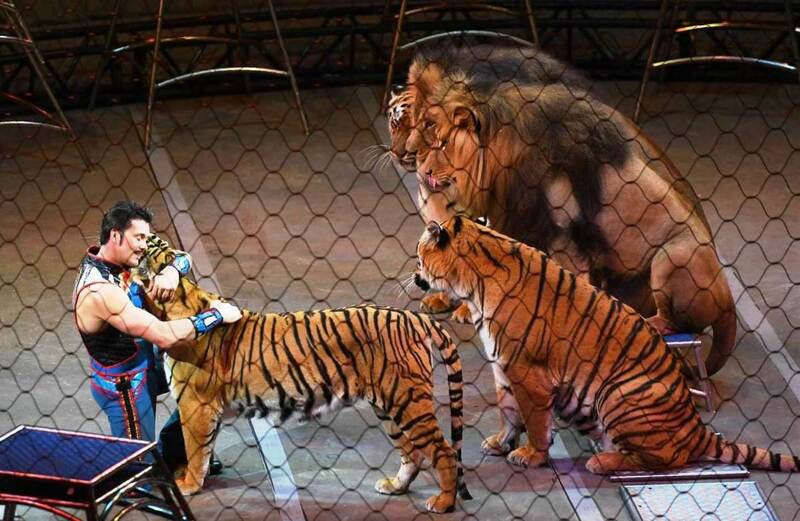 These animals, owned by Ringling’s parent company Feld Entertainment, are now retired from show business. Now that the Laceys are back in Europe, Katie has a new and very important role; assisting Alexander with his big cat act. 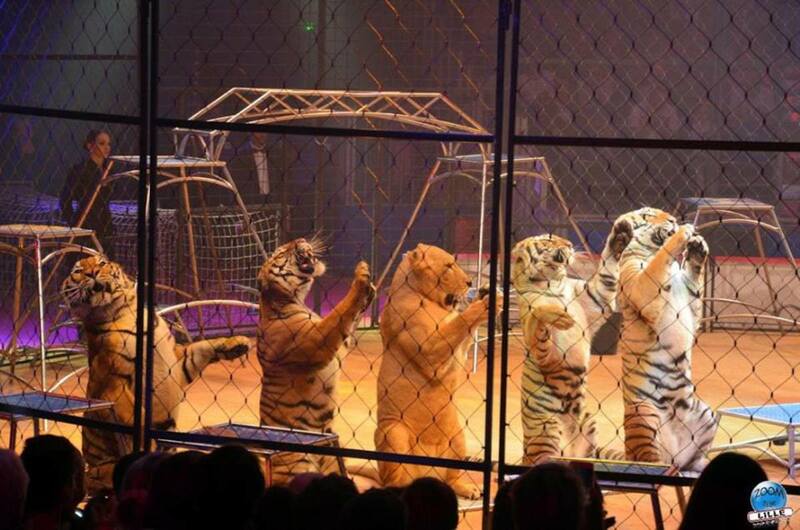 Unlike arenas, where lions and tigers enter the ring from their wheeled-in cages, European tent circuses have tunnels made of mesh and steel. The Laceys use a solidly-constructed square steel frame with netting. "I follow the animals down the tunnel into the ring so that they will arrive safely to Alex," Katie told me. "At all times, it is very important to make sure no people come close to the tunnel or the cats. That can be distracting and disturbing to them –which is quite dangerous. "I learned to do this from my mother-in-law, Susan Lacey; she was one of the best female cat trainers in the world and has taught me everything I know about assisting." 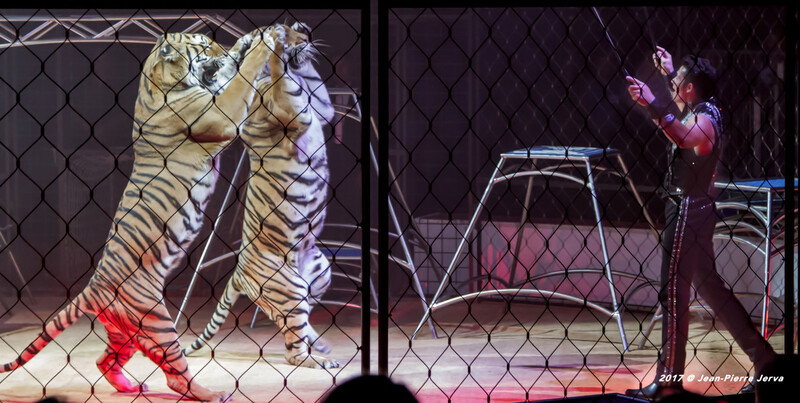 "There is a lot to do before, during and after the big cat performance," says Katie. "Not only with positioning and following the tigers and lions down the exterior tunnel (and back again), but I am also Alex's 'second pair of eyes' during the show. I watch for aggressive behavior between the cats – especially when Alex's back is turned and his attention is on some other cat." Katie Azzario-Lacey stays alert and keeps her eyes wide open. "I am responsible for doors and locks," she says. "I always double-check everything. Safety is my number-one priority. "I love our animals ... they are part of our family and we always put them before ourselves." 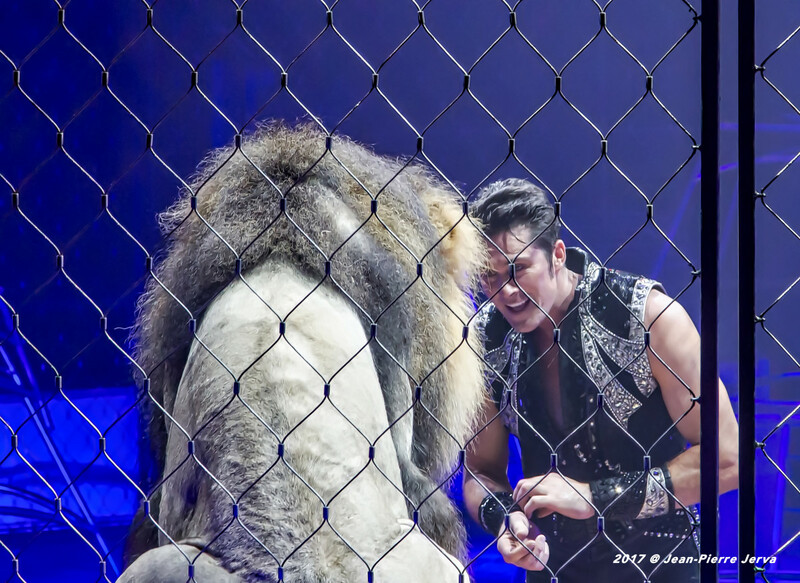 After presenting his lions and tigers in France and Germany in 2017 and 2018, Alexander Lacey is back for the 2019 season with Zirkus Charles Knie (Germany). 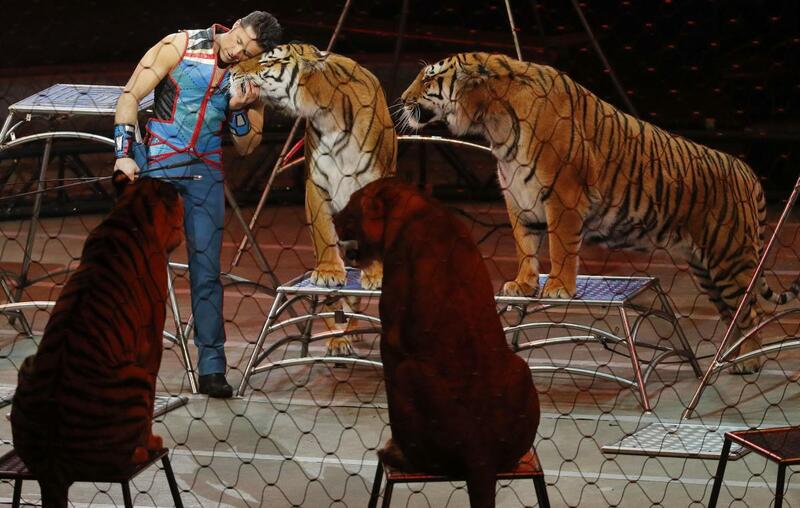 I asked Alex about how his felines have adjusted to their European circus surroundings. "All the cats are doing well. At first, they were not used to having the audience or musicians (in the band) being so close, as European circuses are in a more intimate ring setting than in arenas. But now they are comfortable and happy in their routine. They love having the wood shavings and real sawdust in the ring! Audiences are enthusiastic and warm toward the cats and their performance." 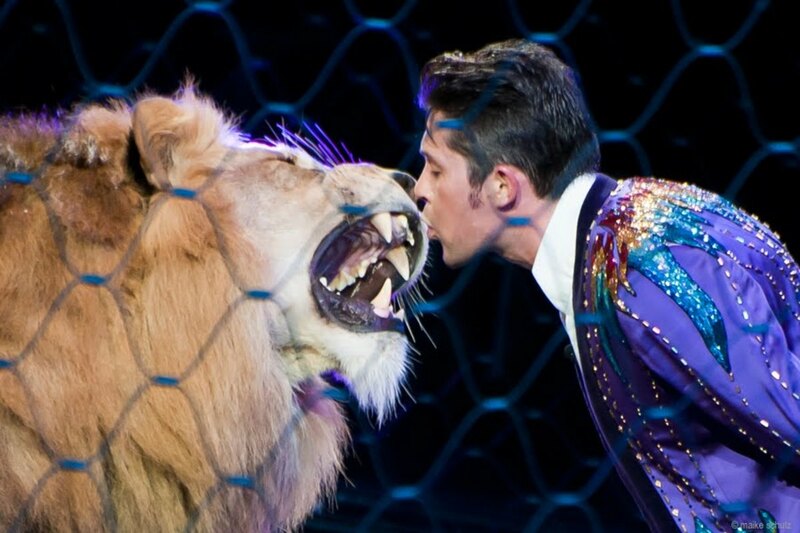 Alexander Lacey and his big cats are the featured attraction with Zirkus Charles Knie (in Germany). An accomplished vocalist, Katie Azzario-Lacey sings in the show. "I love this new chapter of my professional life," says Kate. "I also love being a new mom, it's incredible!" The Laceys welcomed their son to the world in October (2018). 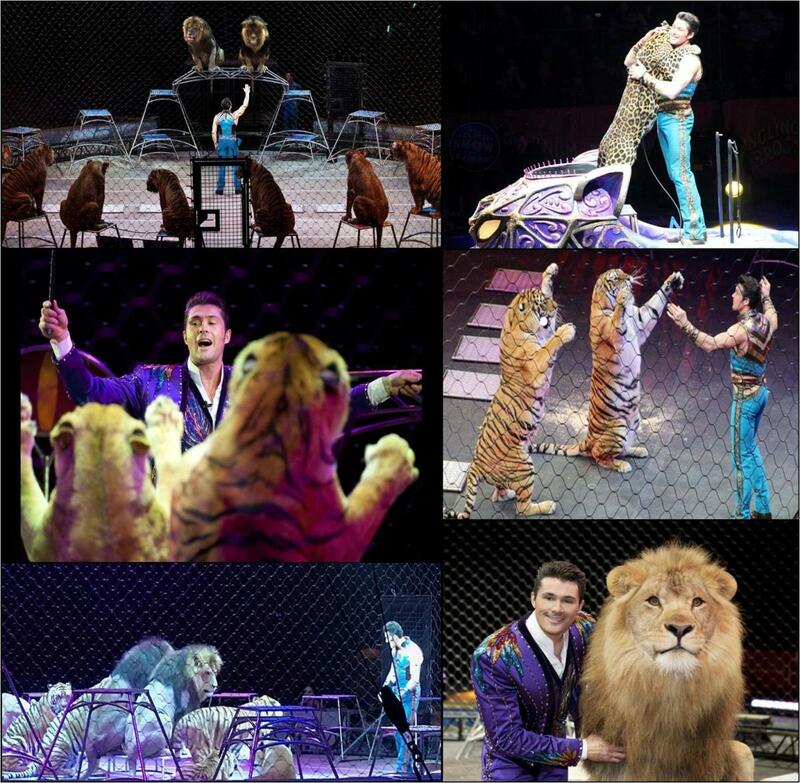 Alexander Lacey and his big cats are enjoying their time in Germany. "We are happy to be back in Germany and working in mainland Europe. We had a very successful nine-year tour in Germany before leaving for the states in 2011. The fans and public are very happy to be seeing the animals once again ... many of these cats were born in Germany and have some real loyal followers!!! And, so, to the USA ... Farewell. "We've been so fortunate to work in the United States," says Alexander Lacey. 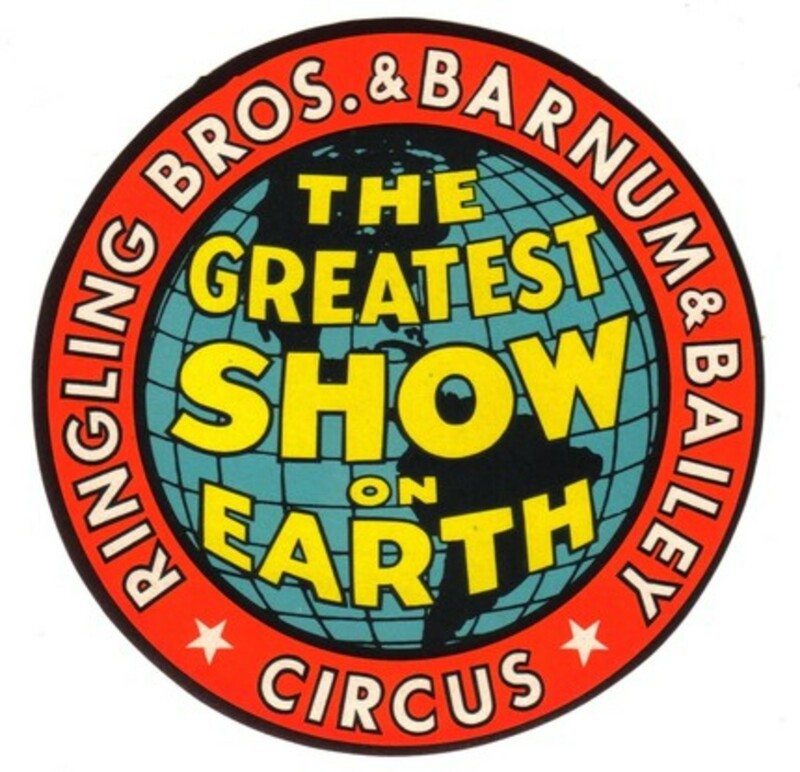 "I have amazing photographs – places I've gone to throughout the country, thanks to my being with Ringling. The time here has been incredible; we've seen so many wonderful sights. Although we are back in Europe, we'll be back in America to visit. We have a lot of friends in the U.S."
Big Cat Trainer and Presenter Alexander Lacey is promising to keep us up to date on his performing career – and he wants to continue educating people about wild animal care and breeding. "Whether it's lions, tigers, leopards, elephants or any kind of exotic animals, each species has a better chance for survival if we look after them properly," Alex affirms. "My family is very dedicated toward that end." The show is closed; the curtain down and the lights are off. Memories are all we have now – the Greatest Show on Earth is woven into the threads of America's great historical tapestry. 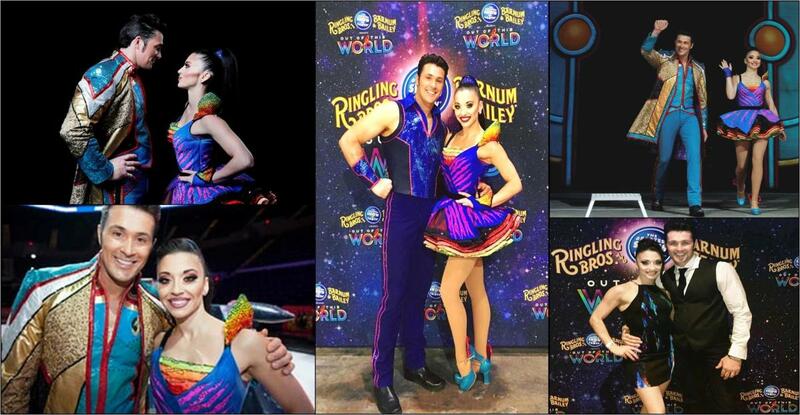 Alexander and Katie Lacey – you were a wondrous and amazing part of this historical circus. Thank you both for sharing your special talents with us.